1. Light weight, 4-channel and 2-channel switch mode amplifiers. FP10000Q(MST-4130): 4x1300W @ 8Ω and FP14000(MST-2350): 2x2400W @ 8Ω. 2. Fixed with original NOVER(from UK) power capacitors and SK power transistors(from USA) to achieve good sound quality. 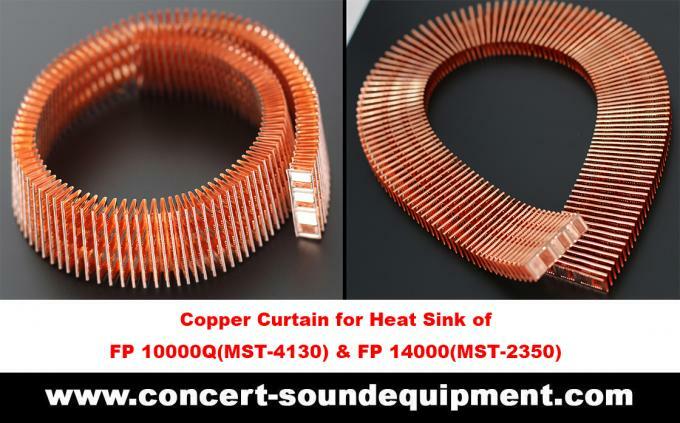 Actual copper heat sink with better structure ensures fast heat dissipation and performance stability. 3. Fixed with original NEUTRIK XLR and SPEAKON connectors. 4. Better than similar switching amplifiers from other Chinese suppliers, at power capacitors, power transistors, heat sink, cable, transformer, details, artwork, sound quality and stability. 5. FREE spare parts are included in EACH packing carton. In professional audio industry, it is a trend to use amplifiers with light weight, high power output, high sound quality and high stability. Before making this series switching amplifiers, we did a lot of work: from different channels, to learn about the switching amplifiers from different suppliers, what problems with their switching amplifiers, what spare parts they use, their price level, feedback from their previous customers, and pictures and comments from different proaudio forum. 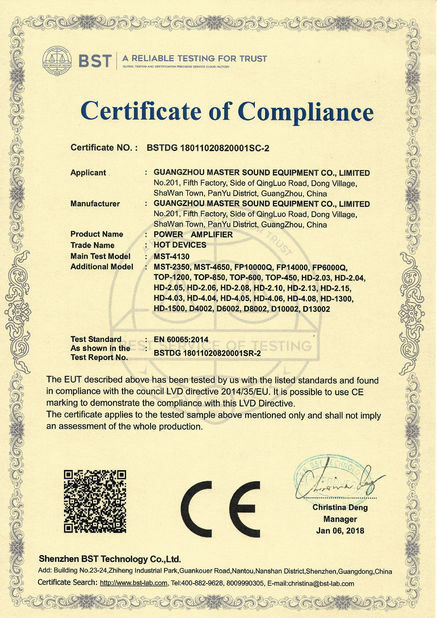 If we make them, then they must be much better than similar amplifiers from other Chinese suppliers, but not the same or even worse. 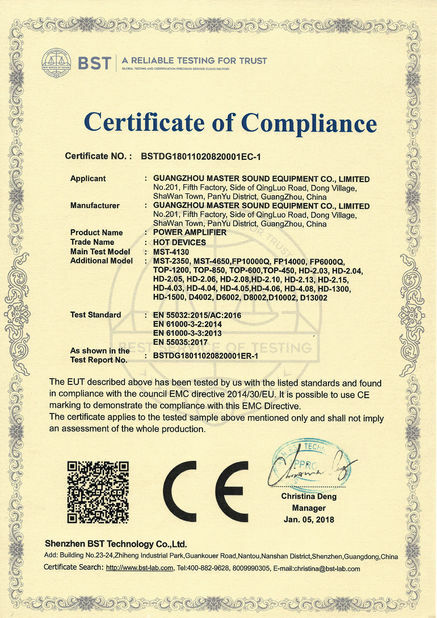 To get good sound quality and ensure high stability, we should have high quality components to solve the problem of heat dissipation. 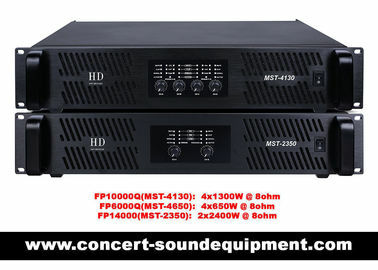 Now, we have these amazing amplifiers FP10000Q (MST-4130) and FP14000 (MST-2350). They are Class TD switching amplifiers fixed with original NOVER (from UK) power capacitors, SK power transistors, original NEUTRIK connectors and other high quality electronic spare parts. Professional circuit design and actual copper heat sink with better structure make fast heat dissipation possible. And fast heat dissipation contributes to high stability of the amplifier. 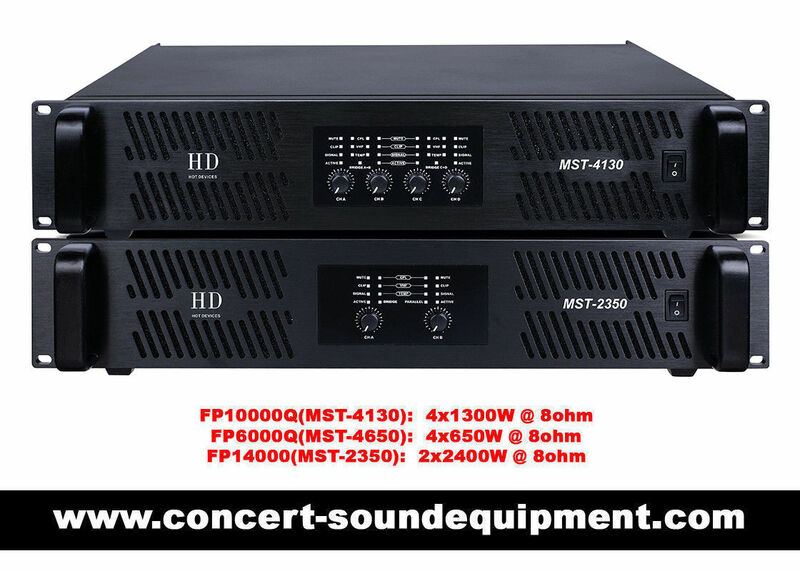 Once you have our amplifiers at your hands, open the chassis, you will find artwork and detail difference from other Chinese suppliers' similar switching amplifiers. Listen to them and test them in actual living events, you will find big difference at sound quality and stability. 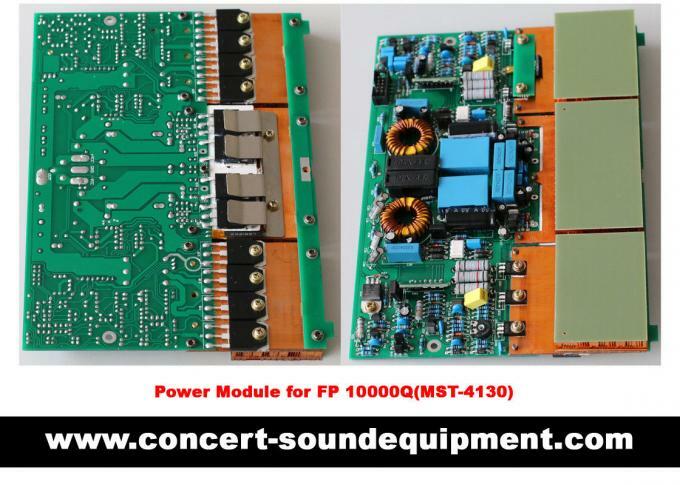 FP 10000Q (MST-4130) can be used to drive line array loudspeaker systems, main speakers, and stage monitors in touring concert, living show and other applications with high requirement on sound quality and stability. 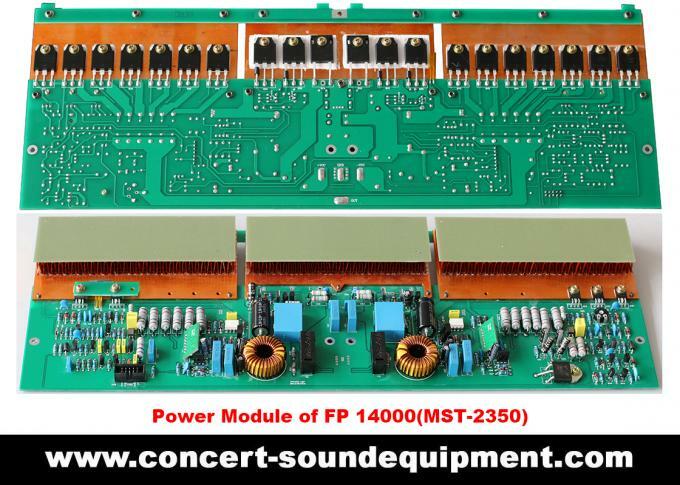 In these applications, FP 14000(MST-2350) can be used to drive dual 18" subwoofers, for example, our LA-218SB and M-528B. For switching amplifiers FP10000Q (MST-4130), FP14000 (MST-2350) and FP6000Q (MST-4650), now in the world, we have more than 60 customers. Most of our customers are rental companies and OEM buyers. As rental companies, they have very high requirements on sound quality and stability of the switching amplifiers. Our switching amplifiers have been helping to reproduce excellent sound and win good reputation for their companies. 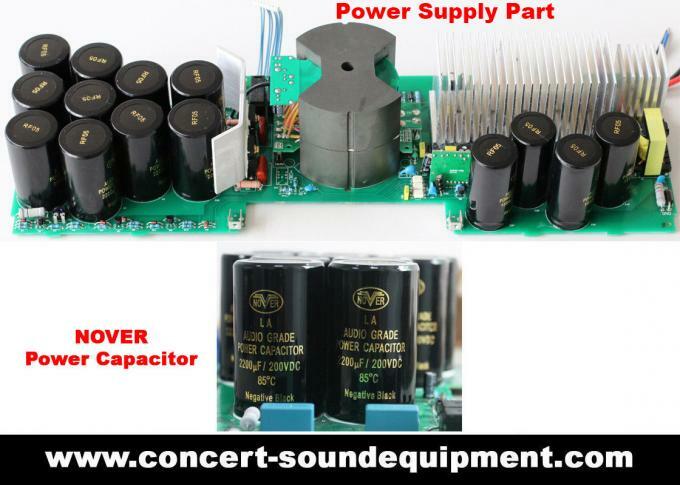 Our OEM buyers make their own loudspeaker systems with famous brands' drivers like RCF, B&C, 18 SOUND...., you can imagine their requirements for the switching amplifiers to drive their own loudspeakers fixed with so good and famous drivers. Still worry about something? Just order one single piece sample for a try, listen to and test it. Actual sample will prove more than our words and you will get unexpected surprise. good sound quality, high power output, high stability, fixed with imported capacitors and power transistors, a fast solution-FREE spare parts in EVERY packing carton in case some problems happen with the item.